Sports Betting in Australia — Should We Be Worried? A lot of politicians are expressing great concern over the fact Aussies gamble in spite of losing more than they win. The estimates say that over 80% of Australians gamble at least once per year — and our losses bring about AUD 24 billion (USD 17 billion) to the country. However, the biggest question is why do Australians continue to gamble even after they lose so much? This concern is essential for one reason — is the nation becoming addicted to gambling? Not so while ago, the Australian government completely banned Australian casinos from offering their services online. Additionally, no foreign online casinos are allowed to operate within the territory of the country. Unfortunately, this didn’t bring the results the government had hoped for. Online gambling is still quite an issue because the country doesn’t fine the gamblers, but the casinos. 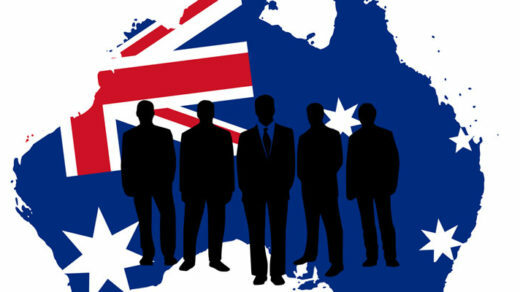 This means that Australians can still bet in any of the online international casinos. Although online gambling is not allowed, online sports betting still is. It does not mean that the gambling industry in Australia is dead — on the contrary, it’s currently in its peak. Australian land-based casinos have never been more visited. Casinos in Sydney even get more visits than the famous Opera House, and the situation in Melbourne is nearly the same. This further complicates the gambling problems Aussies might be suffering from. Gambling in Australia is becoming a problem, and the final results leave us no room for denial. Australians have far too many gambling opportunities — over 20% of overall pokie machines are located in the Land Down Under. This is a huge issue because it enables anyone with betting problems to easily gamble their money away. Additionally, love for sports betting is something Aussies share with the European nations, and it shows no signs of going away. Being so traditional, nobody is certain how the population would react if the government dared to ban it, even online. How Many Australians Have Gambling Issues? Responsible Wagering Australia believes that over 200,000 Australians have a high-risk gambling problem, while nearly a million have mid to low level gambling issues. Although these numbers may not seem very drastic to you, if you compare them to other nations, they’re quite high. Australians lose over AUD 24 billion annually, while the far second is Singapore. 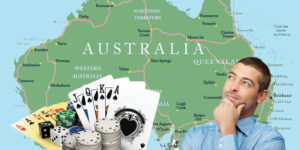 To compare, an average Australian gambles away nearly $1,300 per year, while an average Singaporean loses barely $600. This gap between the first and the second place is something to worry about, and the Australian government is still unsure how to best deal with this problem. 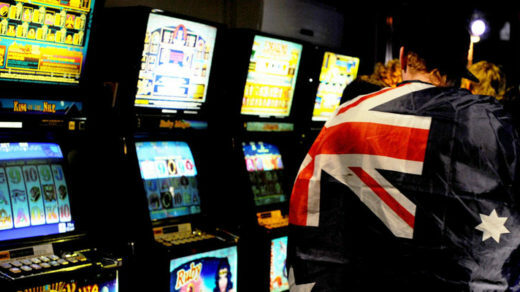 Overall, gambling in Australia might be looking into many future regulations that will limit it. If you see any of these symptoms in yourself, then you have a gambling problem. Additionally, if anyone close to you shows any of these signs, consider it a red light — this person needs your help. How to Deal with Gambling Addiction? Being addicted to gambling is not that different from any other form of addiction — your body constantly has the need for it. 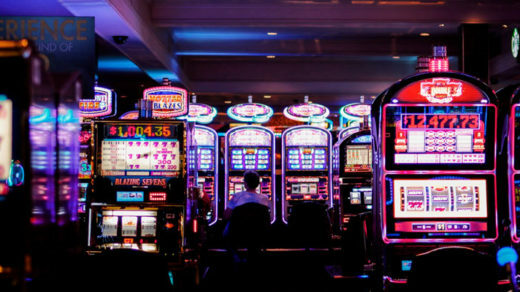 Moreover, psychologists believe that addiction to gambling can be even more dangerous than alcoholism or drug consumption. The reaction that slots and winning trigger in our brains are highly addictive. So once you notice that you have a problem, how do you defeat it? The bare truth is that it won’t be easy. Admitting to yourself that you have a serious problem is something many people find very hard to do. Our egos are far too fragile for it. For many gambling addicts, admitting this problem to others might be even more defeating. However, it’s quite necessary because fighting this problem alone is nearly impossible. You will need the help of your family and friends to keep your mind off gambling. You will need to socialise and spend a lot more time with your closest ones. Also, for most gamblers, finding a new hobby helps a lot. Additionally, you will have to give up on independence for some period, especially your control over finances. As unfortunate as it sounds, you cannot be trusted with money. Luckily, there are a lot of Gambling Anonymous groups nowadays, so you can surely find one in your surroundings. These people will understand you the most, and they will know exactly how to help you. As much as your family tries to be reasonable and understand what you’re going through, nobody can quite grasp it the way ex-addicts do. In the end, the sooner you realise that you’re not alone in this, the better. Recently, the government of Australia came up with the self-exclusion registry. This will give all the problem gamblers in Australia the opportunity to demand their accounts get banned from online casinos. During the 90s, online and land-based casinos in Australia weren’t regulated. Thanks to this, operating a casino in the country wasn’t a difficult task. The fact so many Aussies can’t control their gambling urges nowadays is only a final result of everything that has happened over the years. Today, the government stands firm in its resolution to solve this issue. For now, online gambling is only the first step to dealing with this plague that the population is facing. Australia Gambling Research © 2019. All Rights Reserved.